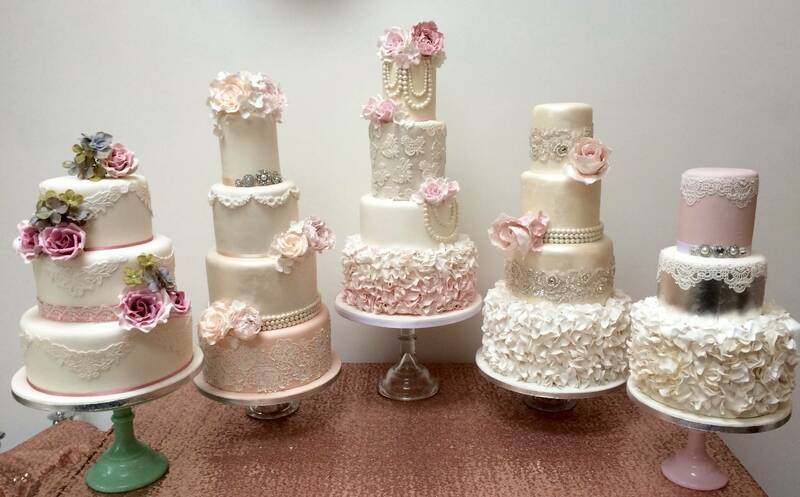 Specialising in luxury and bespoke wedding cakes, Asian weddings, sugar craft flowers, cake lace and vintage wedding cakes. 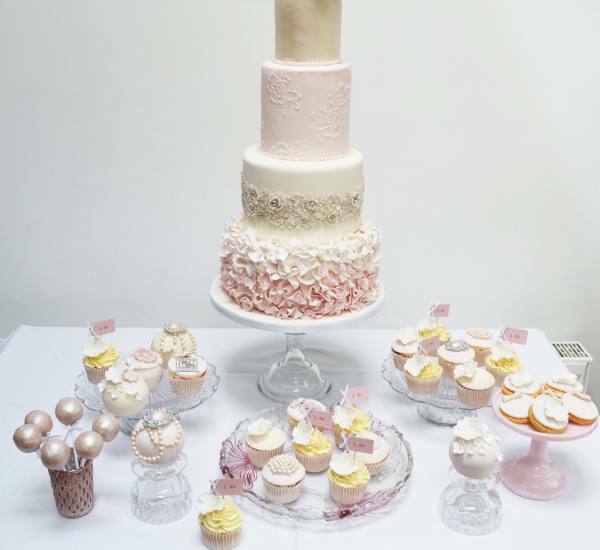 Lady P’s Cakery based in Solihull, West Midlands was created for anyone who, like us, shares a passion for cakes and appreciates baking at its best. 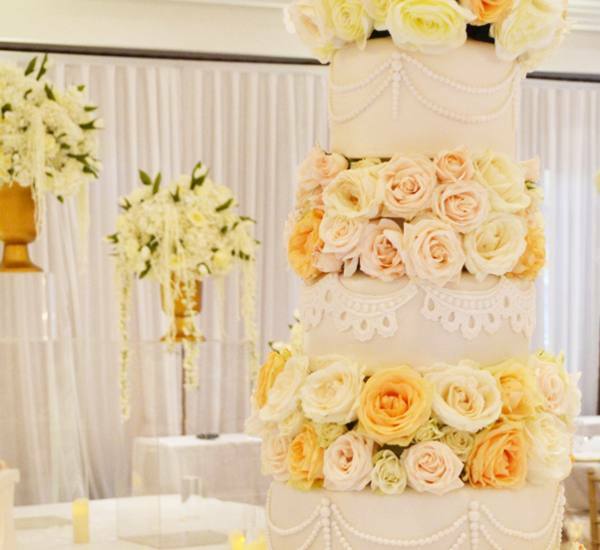 Our mission is to provide you with the ultimate cake experience, combining the very highest gastronomic pleasure with the latest styles and cake craft. From small English ceremonies to large scale Asian Weddings, we not only cover the entire Midlands region, but cater nationally also. For our latest work, please view our Facebook, Twitter and Instagram feeds below. 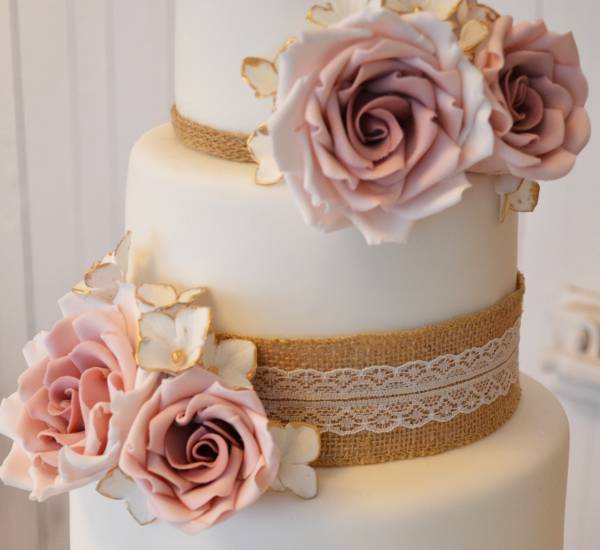 The Collaboration – The cake project begins with a consultation to discuss the design in detail, this includes the flavour and texture, the colour, frosting, decoration and the finish. 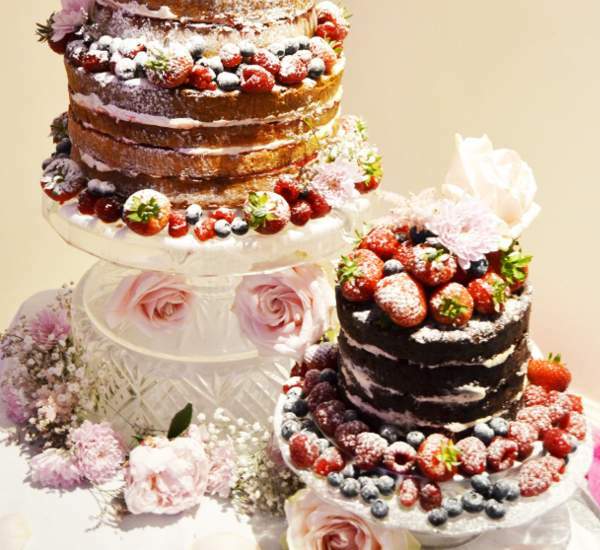 Customer Focus – We will endeavour to create the perfect wedding cake/ cake for any occasion by focusing on you and your specific requirements. That all important delivery! – We have a very reliable and flexible delivery service and will to deliver to your door at your convenience. The most beautiful wedding cake I could have asked for! Tasted absolutely delicious and the detail on the cake was truly stunning! Not only Lady P’s makes stunning and absolutely delicious cakes, she’s also a lovely lady and I would recommend her to anyone who wants a beautiful, personalized and very yummy cake. Literally loved my wedding cake. It was everything and more that I asked for. All my guests loved it. Perfect lemon sponge!